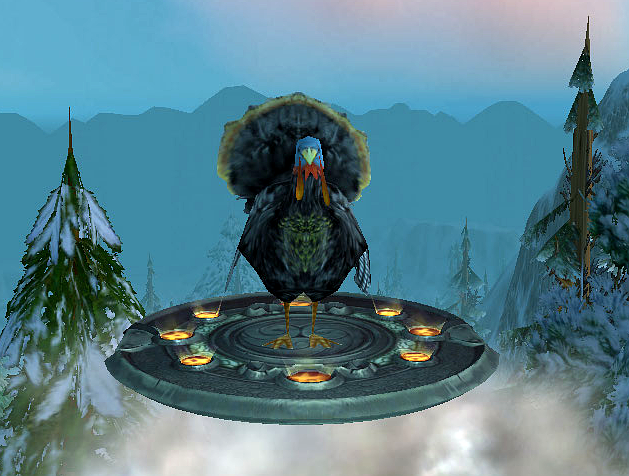 Hope you buggers had a happy Thanksgiving if that be yer particulars tribalism, and that ya left room fer pie. As Mrs G says, "Life is short. Eat desert first." But we left room for turkey. Best to you and yours, as well!